U Choose Golf Holiday is amongst long running Golf Tour Operator’s in Australia. We specialise in customized Golf Tours to ALL destinations in Australia as well as NZ. If you are looking for a full-service golf travel specialist to take care of everything for you, then look no further than U Choose Golf Holiday. Our team will provide golfers with a professional and well-organised golf trip – every detail carefully taken care of and nothing to do but turn up and have a great time. We take pride in offering good value and personalized service. We will look after your trip from start to finish, will tailor a package, provide choices of accommodation, courses and optional extras all designed to suit your requirements and budgets. 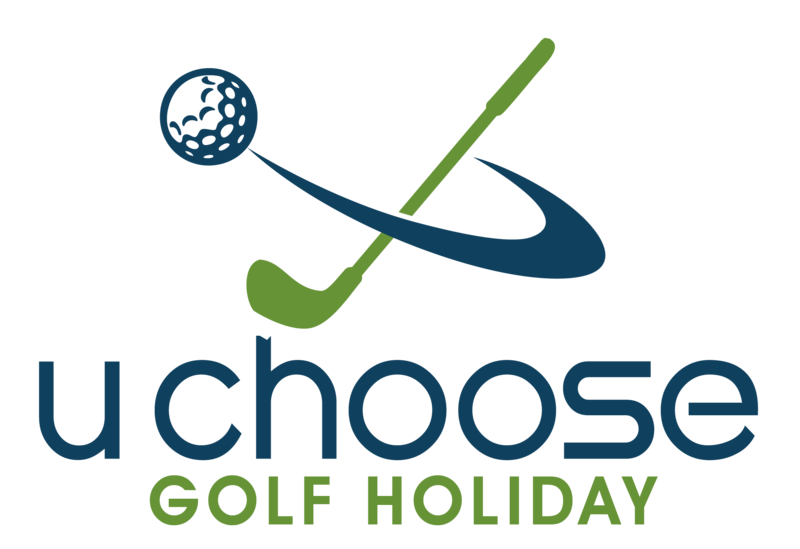 U Choose Golf Holiday has been growing strong each year experiencing a high percentage of loyal repeat customers, which speaks volumes about our quality service and attention to detail. We will work with you to tailor your golfing package every step of the way. We are experienced in all facets of golf bookings and accommodation levels. All accommodation is of a high standard. Call or email us and we will provide you with some options, we can even offer you some suggestions. We are here to help. Surprise someone with a U Choose Golf Holiday Gift Voucher to be redeemed with package of their choice.